The #1 talent of these highly successful entrepreneurs was RISK-TAKING. I also believe purpose fuels an entrepreneur to take risks and money becomes a byproduct of passionately serving others. 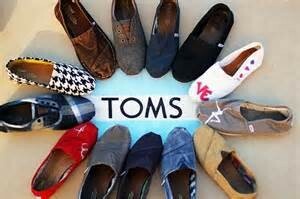 Think about TOMS Shoes. It was purpose driven by risk-taking, then came the money, and now TOMS is a celebrity brand because of the “do-good” nature of the business. Blake Mycoskie’s vision of a business appeared when he saw children without shoes. Many people called him crazy but he kept taking risks, pushing forward and not giving up. He started small, in his apartment living room, just like many other entrepreneurs and he stayed true to his purpose. What kind of risk in your purpose driven business will you take in 2016 to serve more people, make more money, and live your purpose? 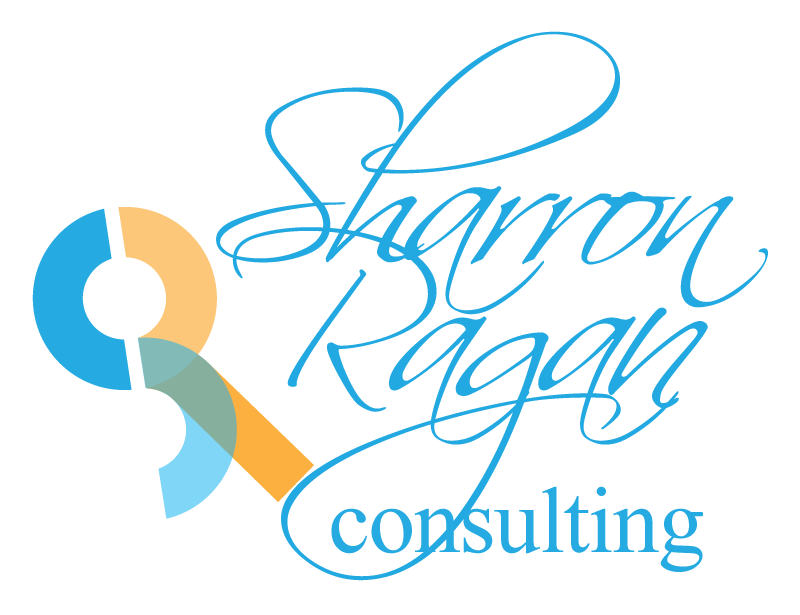 In my next blog, I will share an opportunity for you to register for a free video training. I created the series to help you see how purpose + taking risks can actually create satisfying and lasting success in your business. It’s about “How to become a Business Brand Celebrity in 3 days.” I’ll be sharing my perspective on why it’s important for you to become purposefully famous. Be purposeful, be a risk-taker, and make 2016 your best year yet. Here’s to your purpose and success! P.S. Here’s an opportunity to shift your business into success by aligning your purpose with your business and brand. Learn how to create an identity that will attract more customers!